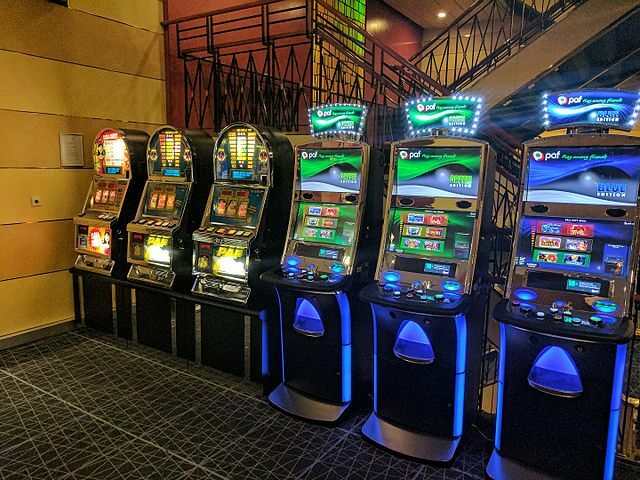 The General Synod has called on the Government to reduce the maximum stake on Fixed Odds Betting Terminals (FOBTs) to £2 in a debate where members heard of the “huge suffering” caused by the machines. Members unanimously backed calls for the Government as a ‘matter of urgency’ to bring forward proposals to lower the maximum stake on FOBTs for a single game from £100 to £2 in an amended motion brought by London Diocesan Synod. The motion spoke of ‘widespread public concern’ over the large amounts being wagered on FOBTs in high street betting shops and the ‘destructive’ impact of the machines on the lives of families and whole communities. Members also called on the Government to bring forward proposals to grant local authorities the power to make provision about the number and location of FOBTs in order to reduce the risk of harm to vulnerable people. London Diocese member Clive Scowen, introducing the motion at the General Synod, said there was evidence that the ability to lose £100 ‘a spin’ ruins lives – and that the presence of FOBTs on the high street was contributing to a ‘spiral’ of poverty in some of the poorest areas of the country. “We should call on the Government to act now in the public interest, applying the precautionary principle, rather than delaying while further evidence is gathered, to protect the poor and the vulnerable and those who can least afford to lose large sums in these machines,” he said. The Bishop of St Albans, Alan Smith, welcomed a Government review already under way into the maximum stakes for FOBTs. He said the maximum stake should be reduced to £2 in line with other forms of betting in betting shops. FOBTs have caused ‘huge suffering’ in communities and posed a danger to people at risk of gambling addiction, he told the General Synod. “We are not debating harmless betting or harmless betting machines today but a particular very focused form of betting which has caused huge suffering,” he said.